Month by month, season by season and region by region, Christopher Somerville walks the British Isles, following routes that continually bring his father to mind. I certainly have a far greater envy to see England outside of the cities which, unfortunately, are all I have seen there. Somerville is a great wordsmith and could write about mud and make it interesting. For some reason it just didn't hold my attention and I'm gutted because I really wanted to like this book. The book is divided into chapters that relate to each month of the year and echo the song The January Man by Dave Goulder. This is a slow-moving and lovely book. This book was in part an exploration of the authors life, his memories, his time with his dad. As he travels the country — from the winter floodlands of the River Severn to the lambing pastures of Nidderdale, the towering seabird cliffs on the Shetland Isle of Foula in June and the ancient oaks of Sherwood Forest in autumn — he describes the history, wildlife, landscapes and people he encounters, down back lanes and old paths, in rain and fair weather. This is a gentle, thoughtful narrative about the nature of relationships. A calendar of the weird and wonderful events that happen throughout the year in llanwrtyd wells. 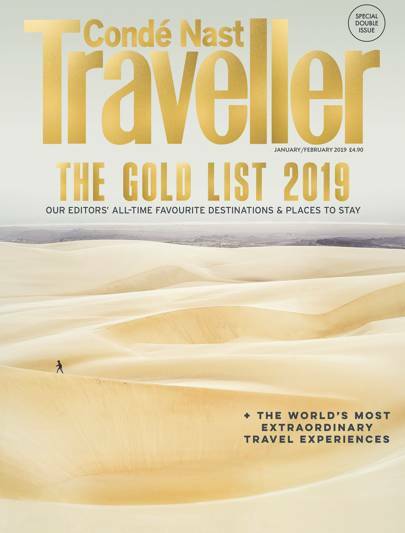 Month by month, season by season and region by region, Christopher Somerville walks the British Isles, following routes that continually bring his father to mind. Over the hills and along the byways, Christopher Somerville examines what moulded the men of his father's generation - so reticent about their wartime experiences, so self-effacing, upright and dutiful - as he searches for 'the man inside the man' that his own father really was. I have thought about my dad too and his final years. Published six times a year, British Wildlife bridges the gap between popular writing and scientific literature through a combination of long-form articles, regular columns and reports, book reviews and letters. Plenty of good nature and landscape writing, the weaving in of the evolution of his relationship with his father now dead , lots of interesting information. His father was a very private, even secretive, man, even with his family, and the knowledge the author had of him and the relationship they shared was formed through their times walking. Month by month, season by season and region by region, Christopher Somerville walks the British Isles, following routes that continually bring his father to mind. All this from the comfort of my chair in the kitchen. This exquisitely written account of the British countryside not only inspires us to don our boots and explore the 140,000 miles of footpaths across the British Isles, but also illustrates how, on long-distance walks, we can come to an understanding of ourselves and our fellow walkers. I really enjoyed the author's description of his father and their relationship. But, as the relationship is developed, the book gains in intensity as the last quarter of the year leads to inevitable loss and renewal. I have thought about churches, pubs, morris men, farming, mud, rain, boots, badgers, apples, climate change - as well as growing older. This exquisitely written account of the British countryside not only inspires us to don our boots and explore the 140,000 miles of footpaths across the British Isles, but also illustrates how, on long-distance walks, we can come to an understanding of ourselves and our fellow walkers. Month by month, season by season and region by region, Christopher Somerville walks the British Isles, following routes that continually bring his father to mind. As he travels the country — from the winter floodlands of the River Severn to the lambing pastures of Nidderdale, the towering seabird cliffs on the Shetland Isle of Foula in June and the ancient oaks of Sherwood Forest in autumn — he describes the history, wildlife, landscapes and people he encounters, down back lanes and old paths, in rain and fair weather. Have men always been like this. Like all the best nature writers, he's able to evoke an entire landscape with the lightest of touches. Month by month, season by season and region by region, Christopher Somerville walks the British Isles, following routes that continually bring his father to mind. The countryside is flooded with yellow - the oily yellow of celandine stars, soft sherbet yellow of primroses, clear Dayglo golden-yellow of dandelions. Random House presents the unabridged, downloadable audiobook edition of The January Man by Christopher Somerville, read by Christopher Somerville. 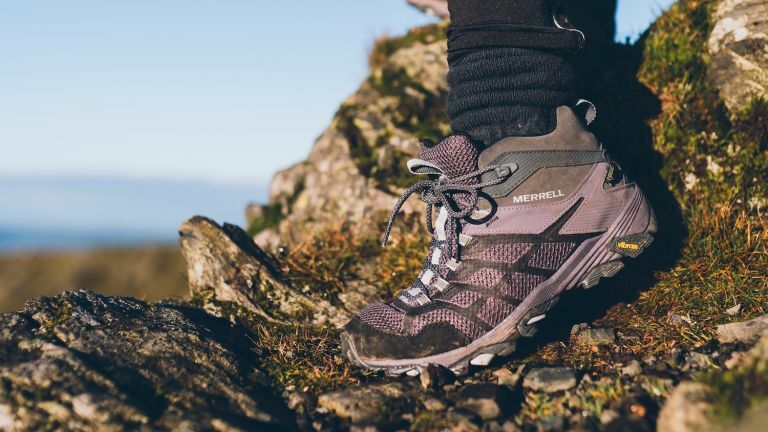 This is much more than a collection of recommended walking routes. The nature writing is l At the risk of damning this book with faint praise I can't say much more than that it was 'quite good'. In fact, you suspect that Christopher Somerville has cobbled together two ideas for books here: one a description of 12 walks and the other a biography of his father. I can't work out why it failed to grab me. The best chapter by far was the description of June in Foula and the second half of the year was more lively and descriptive than the first half but overall I felt that the walks were too often le I was quite excited when I found this book and especially as it had such a rave review by John Lewis Stempel, whose writing I love. After teenage rifts it was walking that brought us closer as father and son; and this 'ghost' of Dad has been walking at my elbow since his death, as I have ruminated on his great love of walking, his prodigious need to do it — and how and why I walk myself. A powerful moment in a thoughtful book. 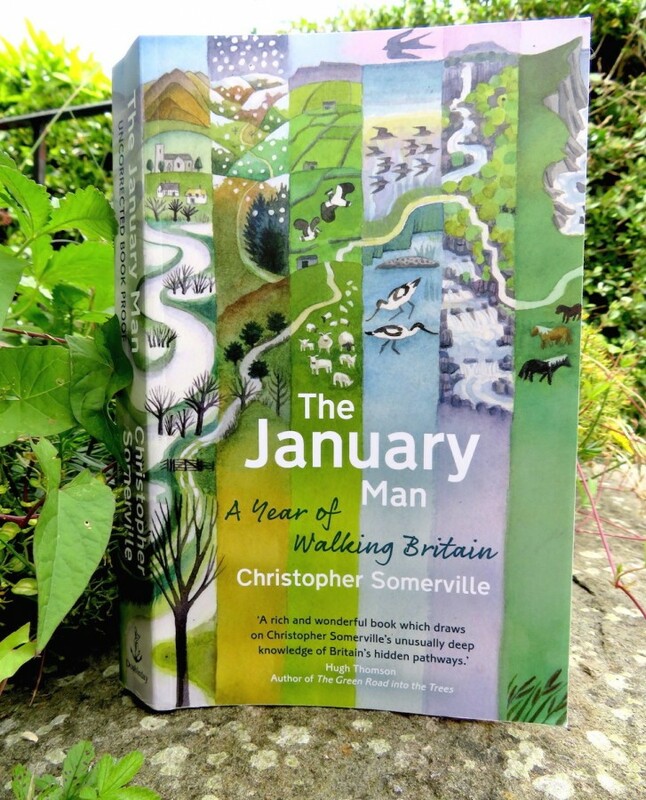 Somerville explains how walking the countryside shaped him as an adult. The generation of men who lived through a war of men wh A delight from start to finish. Like all the best nature writers, he's able to evoke an entire landscape with the lightest of touches. For a writer, the highest compliment he or she can pay another writer is envy. It is a wise, entertaining, kind book - one that makes you want to walk and want to read. Poignantly highlights the power walking has in forging close relationships and enabling communication, this heart-warming walker's diary proves real inspiration to exploring Britain on foot. This exquisitely written account of the British countryside both inspires us to don our boots and explore the 140,000 miles of footpaths across the British Isles, but also illustrates how, on long-distance walks, we can come to an understanding of ourselves and our fellow walkers. This is a lovely book, wonderful use of language too. After teenage rifts it was walking that brought us closer as father and son; and this 'ghost' of Dad has been walking at my elbow since his death, as I have ruminated on his great love of walking, his prodigious need to do it - and how and why I walk myself. It's a book not just for walkers or nature lovers, but anyone who loves a good plain story. And of course in thinking about all these things, I have also thought about my own place in the world, and the things I love.